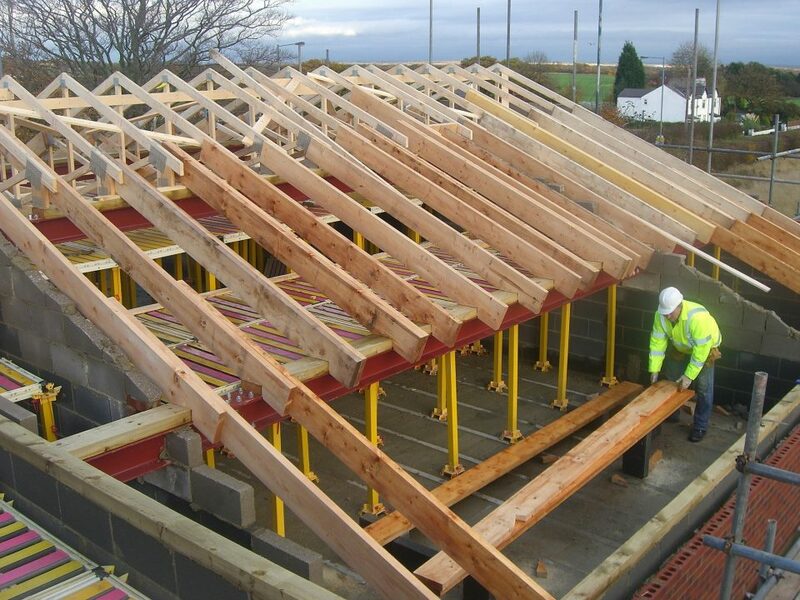 A great way to increase your property value and providing additional space without the expense of moving house is to build an extension. 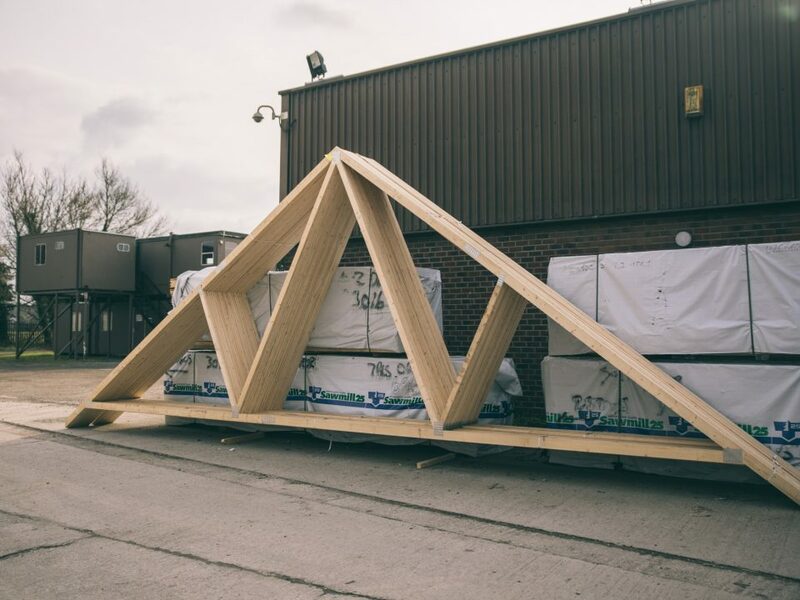 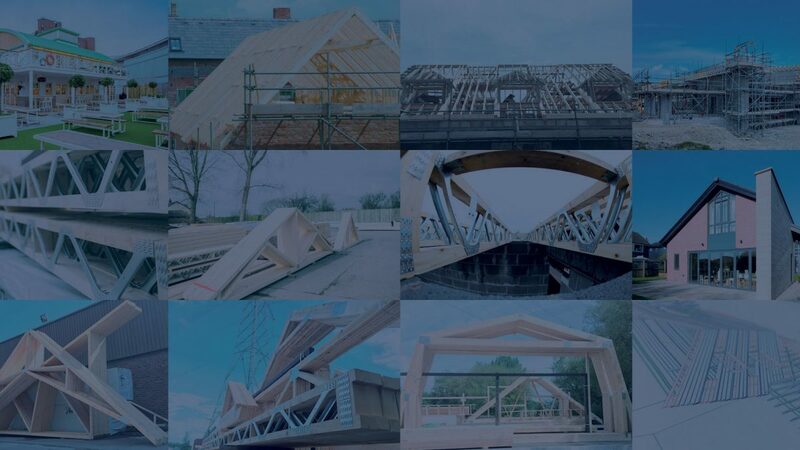 We offer roof truss solutions for any size project and can provide you with a competitive quote as well as working with your architect to develop the right solution for you. 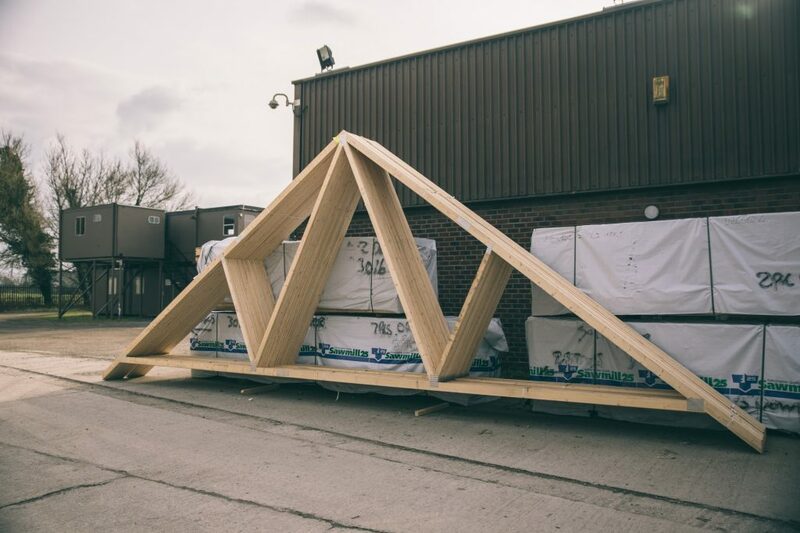 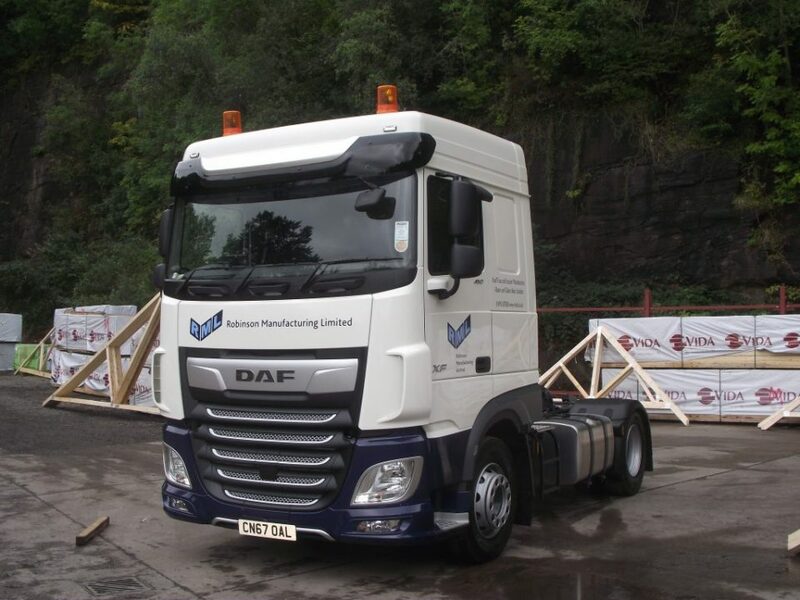 By manufacturing on site we can reduce costs and provide solutions that can be installed quickly and easily, saving you time and money on expensive labour costs.